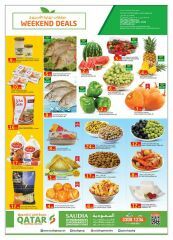 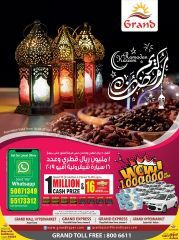 Get your copy of our special offers flyer. 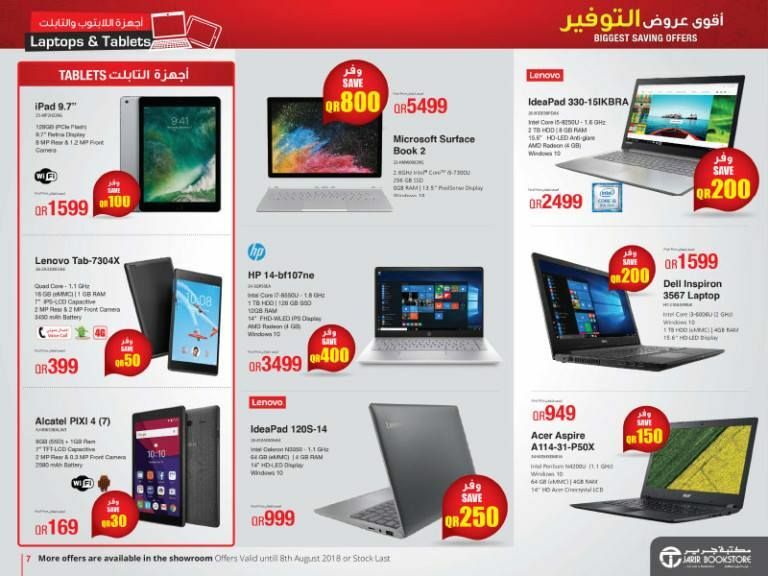 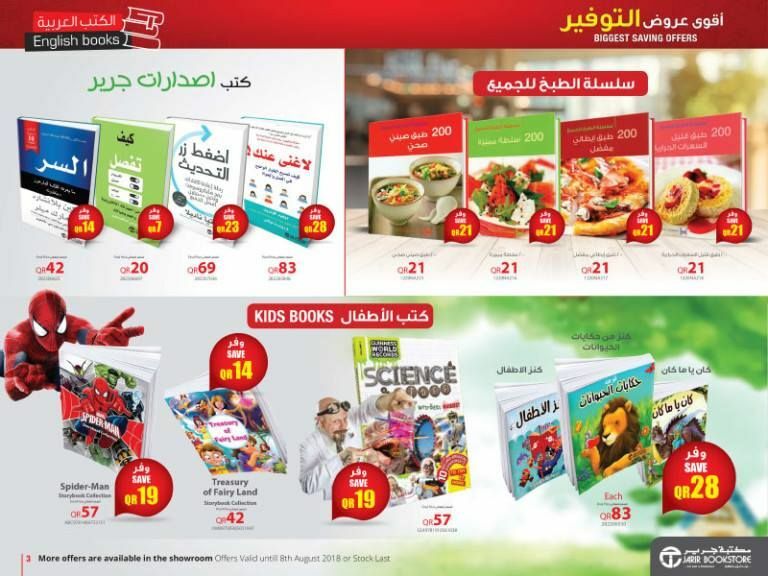 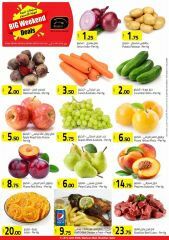 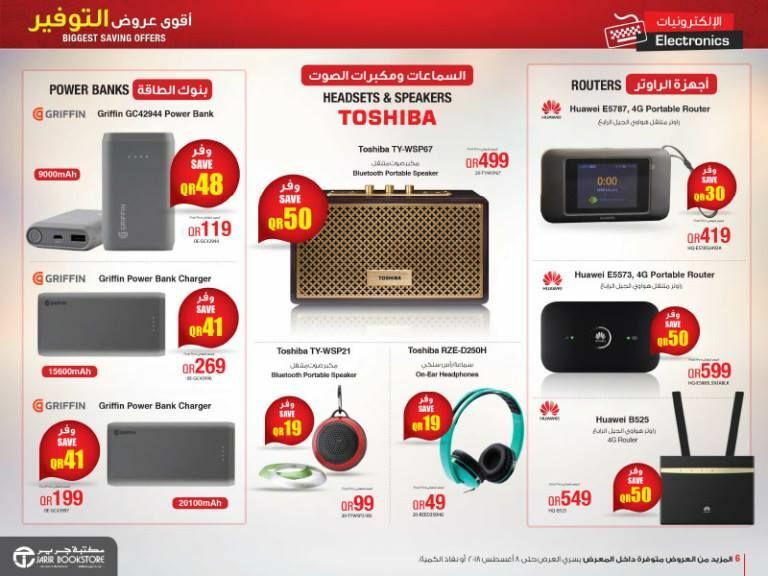 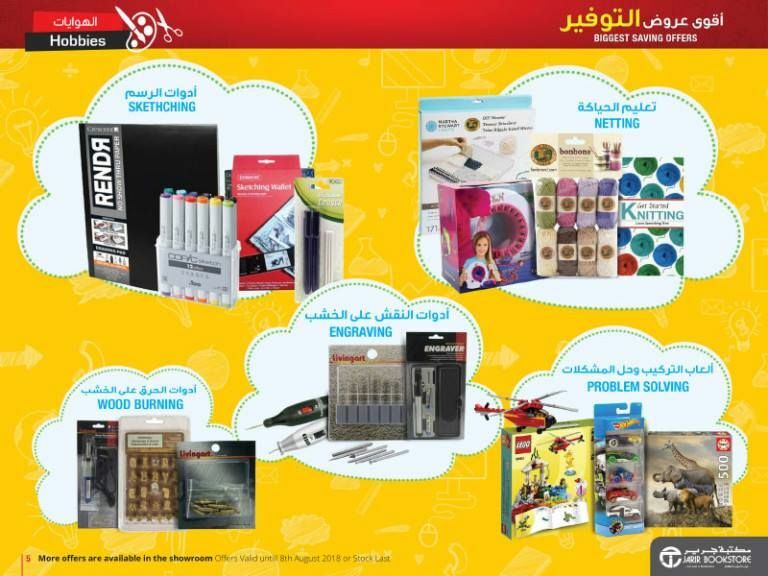 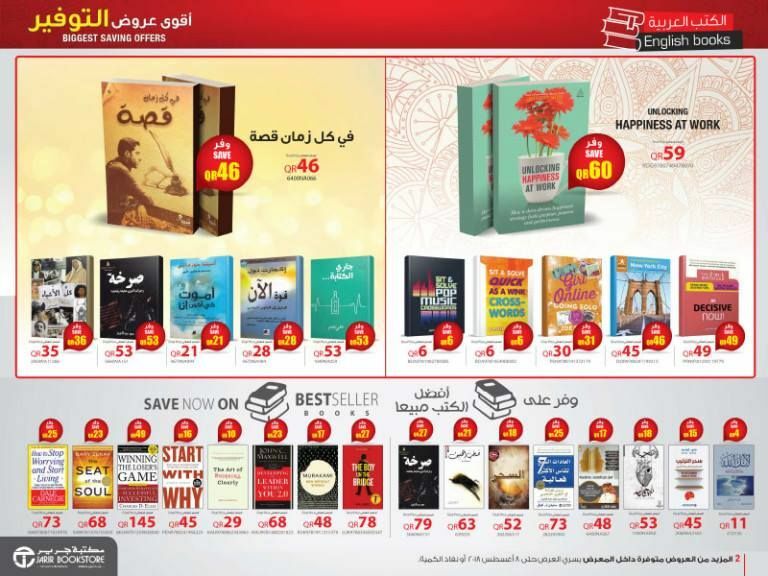 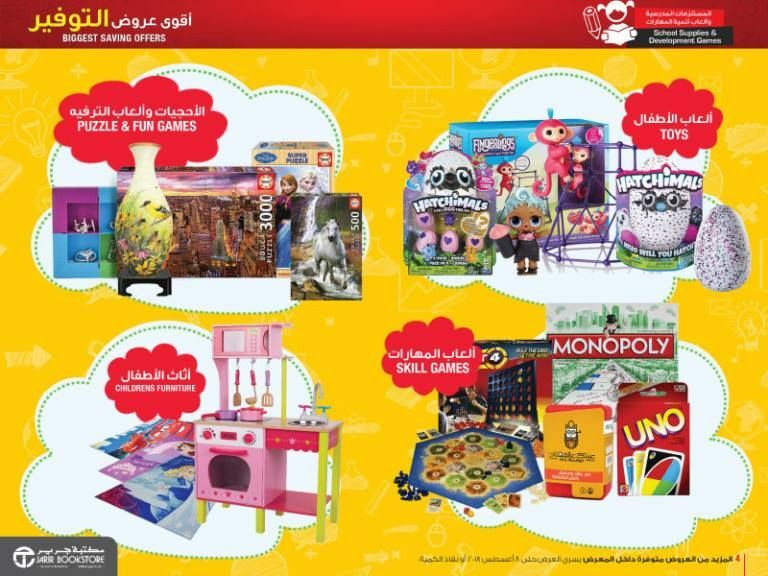 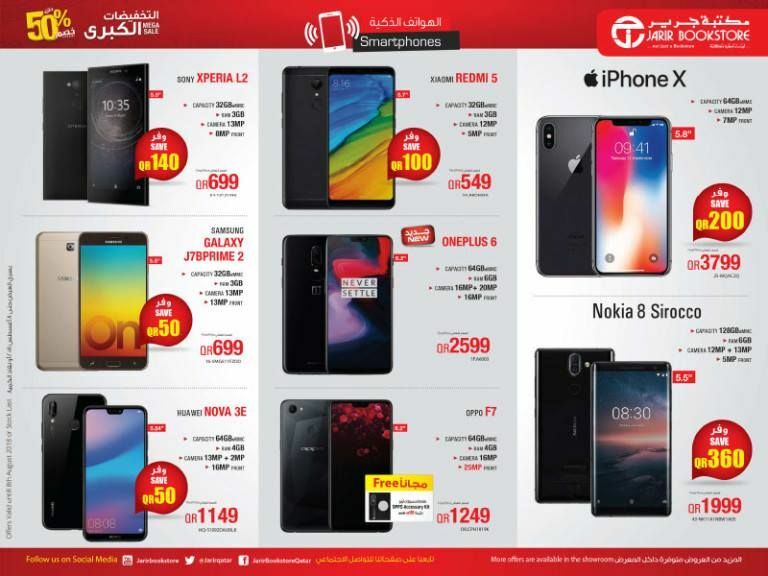 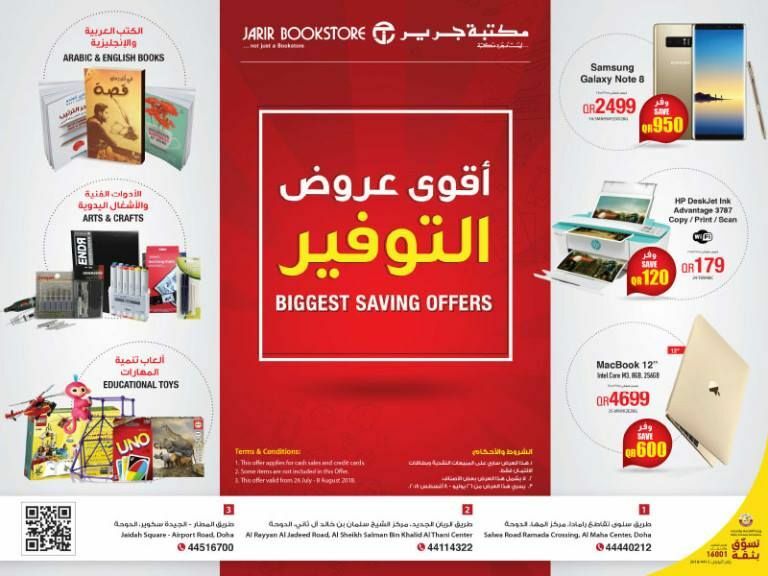 Biggest Saving Offers now at Jarir Bookstore. 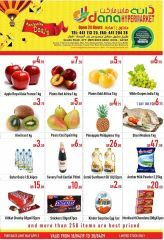 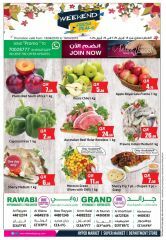 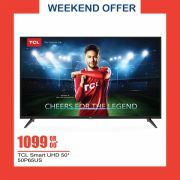 This offer starts on 28-07-2018 and ends on 08-08-2018.